At Healthy Smiles, we take great pride in our technology, as we are offering the very best standard of equipment for our patients. We have taken into consideration every single detail to make your experience a very pleasant one. Many patients are averse to the use of conventional needles in administering local anaesthetic to numb you prior to any dental treatment. 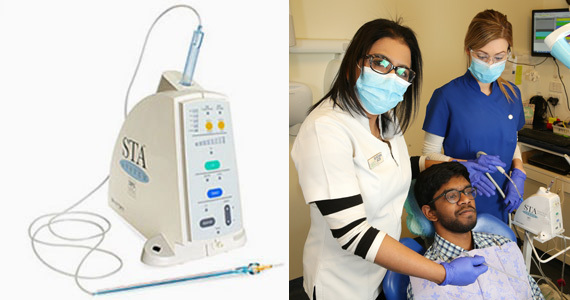 At Healthy Smiles @ Mt Eliza, we reduce the 'sting' sensation that is commonly associated with the use of a conventional syringe. 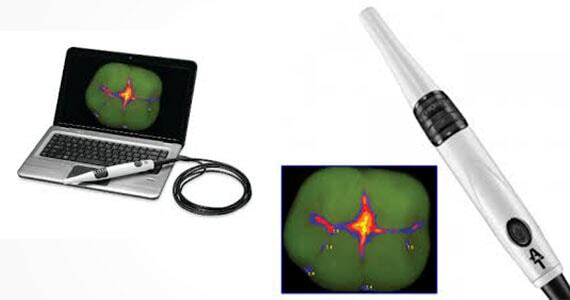 The Wand is also known as the single tooth anaesthesia (STA) unit that helps to achieve precise targeted delivery, so that it is slow, steady and comfortable for the patient. KAVO chairs are one of the best in the market incorporating the latest technology in form and function. 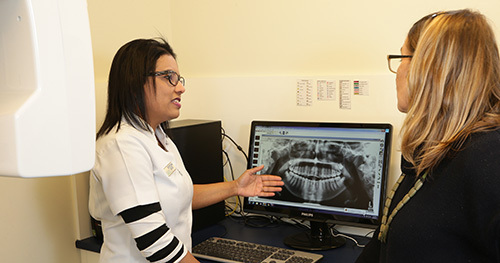 This involves checking the current status of the teeth, mouth and associated structures, via x-rays both intra-oral and extra-oral, and other diagnostic tools. To protect your health our surgery meets and exceeds all the government standards, including sterilization of all reusable instruments and handpieces by autoclave. Our Infection control passes the standards set in Australia by NHMRC. 80% less RADIATION than conventional film X-rays. 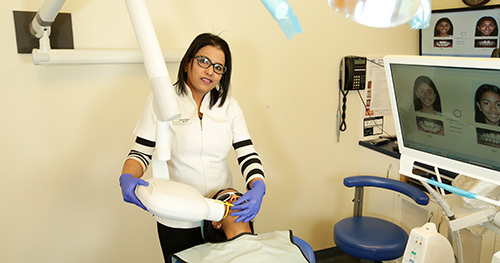 Regular dental examination can diagnose potential issues which will otherwise be found only when there is an emergency involving discomfort or pain. 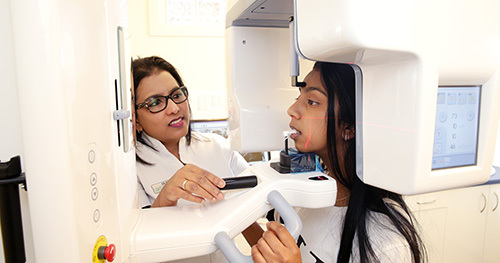 We have an OPG Kavo Pan Exam, Digital OPG Unit for Extra Oral X-ray machine (Orthopantomograph) to take the whole mouth X-ray that gives us the big picture in diagnosing the structure of your mouth including occlusion, TMJ structure, jaws etc. 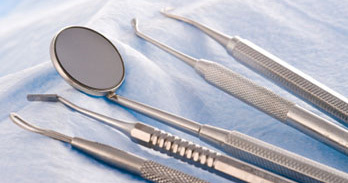 Caries develop into decays which can lead to tooth loss. 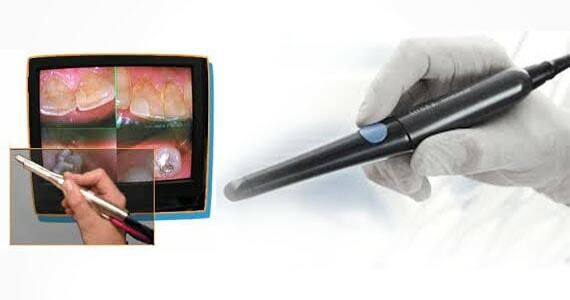 Our caries detector camera can let you know if you have caries, and help the dentist localise and remove the caries or in minor caries put you on appropriate prevention treatment. They say A picture is worth a thousand words! Yes, seeing is believing. 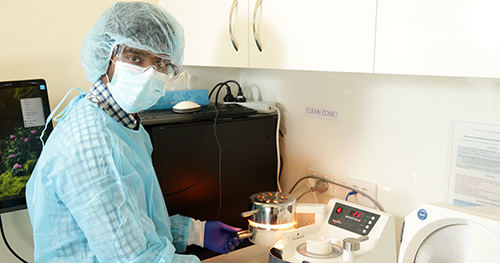 With Sterilisation Tracking Module in our dental software and the sterilizer, we are able to track and document autoclave cycles and instrument packs. The system tracks which instrument packs were used for each patient and which autoclave cycle it came from, details of autoclave used, sterilisation cycles, date/time, ID who operated the cycle. 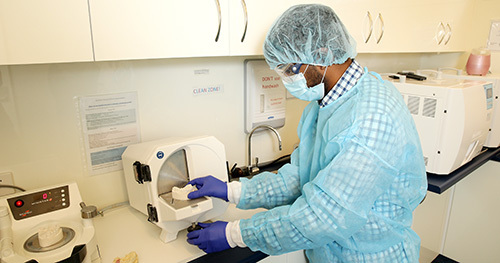 We use MINISTAR (GERMANY) –An innovative pressure moulding technique for laboratory work and in practice. MINISTAR delivers the HIGHEST QUALITY of night guards, mouthguards, orthodontic retainers, splints, bleaching trays & suckdown matrices for implants.